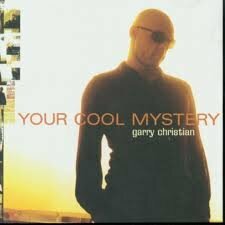 ﻿ THE CHRISTIANS OFFICIAL WEBSITE - WELCOME FROM THE CHRISTIANS BAND - The Christians (Liverpool) are touring across the UK. Track THE CHRISTIANS to get gig and tour updates. "Your money fills their pockets. Fear fills their tiny minds. This ain't no way to treat mankind..."
streets were paved with silver and gold. fools we believed every last word they said."